Used Cars for sale should get regular oil changes. Why do we need oil changes? Getting oil changes for your used vehicles are very important because engines have constant, many moving parts. This causes friction, friction in this case is caused by the parts rubbing against each other inside the engine which creates heat. Oil allows the parts to work together without getting out of hand and overheating. The oil in your car acts as a lubricant for the engine and absorbs the heat the engine is putting off. 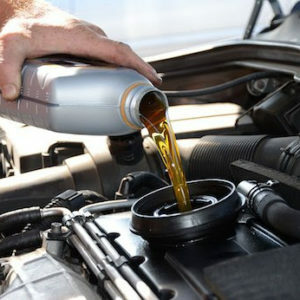 If you skip your oil changes, this could cause your car many problems. The most common problem that could occur is that your engines parts would get too hot which could result in overheating. Your car would not be running as smooth as it should be and it could eventually cause your engine to shut off completely and will have to be replaced. Don’t skip oil changes! Buying a used car? How often should the car have had its oil changed? When buying a used car from a dealership or buy here pay here store the maintenance records of the car is important before purchasing the car. Asking how often the oil was changed before purchasing, when was the last time the oil was changed, and how often the oil should be changed post purchase. When to change the oil in either a used vehicle or new vehicle all turley depends on the type of car you own. The most common way to figure out oil change interval recommendations on a vehicle you are looking into purchasing is just simply by looking into the owners manual. On the other hand if there is no owners manual in the used car for any reason, a search engine like Google will give you the answer too. Type the year, make, and model into the search car along with the words “oil change intervals” and the manufacturer’s recommendations for oil change intervals should be found quickly after that. Ask for the vehicle records! When you buy a used car from northern Virginia’s top quality used car dealer, Car Credit Nation, we provide you with the history records of the vehicle including accident reports, number of previous owners, last odometer reading, and when the vehicle got oil and filter changes! With that being said that means when you come and buy a used vehicle from Car Credit Nation you won’t have to deal with the hassle of figuring out when the last oil change was, if it had been through an accident or not, . 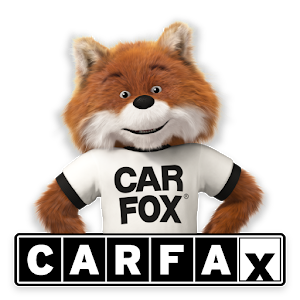 Just ask for the carfax! How often you need your oil changed is different for everyone and every car. It depends on your car type, how old the engine is, and the way you drive could also be something that determines when you need a new oil change. Manufactures will recommend getting an oil change every 5,000 miles but mechanics will recommend getting your oil changed every 3,000 miles. 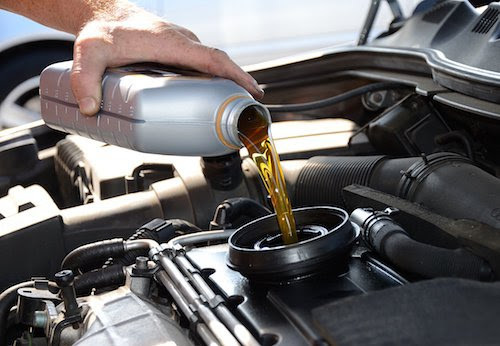 For people who live in specifically cold, hot, or dusty areas, people who have an older engine, and people who tend to drive a little bit more on the speedy side should get their oil changed more often. Is it possible to change your oil by yourself? Yes, it is absolutely possible to change your own oil in your vehicle, changing your own oil is not very difficult. If you do change your own oil, make sure the oil is warm. If it is cold, turn on the car and let run for 5 or 6 minutes until the oil is warm. If the oil is very hot, let the car sit for about 30 minutes to avoid hot oil burns. Finding somewhere to get your oil changed can be stressful and difficult sometimes because you are trying to find the best location for your vehicle. The first thing is, go somewhere where they work with cars everyday and have experience with oil changes! Here at Car Credit Nation, we have technicians who have years of experience with vehicles and will make sure to work with you for your benefit. As a vehicle gets older it will need more service than just an oil change! Eventually it will need brakes, tires, windshield wipers and all that good stuff! Visit Car Credit Nation to get your oil changed along with your other car service needs!